Hello! 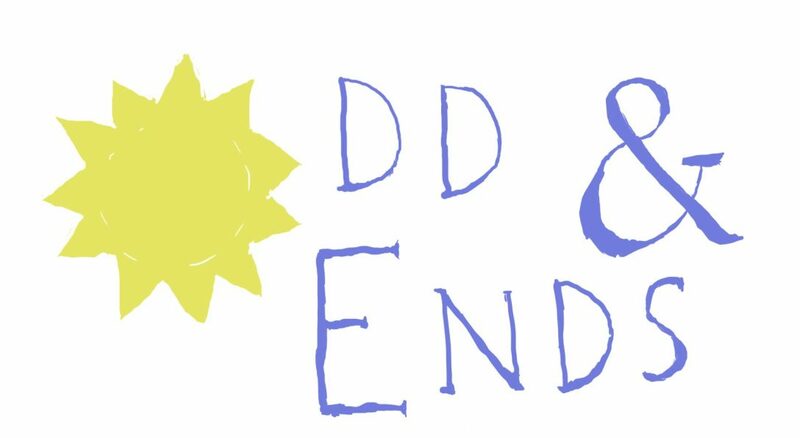 I originally heard about Oddnends from the MBMBaM podcast and even briefly spoke to you in that episode’s discussion thread on reddit. I would just like to say that I AM enjoying your stories very much, I read them before bed sometimes and find them very relaxing, and you SHOULD be proud of what you have accomplished. More than anything I feel like you have really made manifest a coherent vision across different stories. By that I mean that the tone and feel of the project is very consistent, which I think is tough to do and you did a good job at it anyway. I remember you saying that Skymoore and its inhabitants don’t quite feel real to you any more (is that correct or a dream I had?). However, as a reader I feel very immersed during the time I spend in Solkin and I really appreciate that something as fun and charming as Oddsnends is available for me to browse for free. So thank you! I will definitely be checking in on your podcast and look forward to any project you do in the future. Cheers!